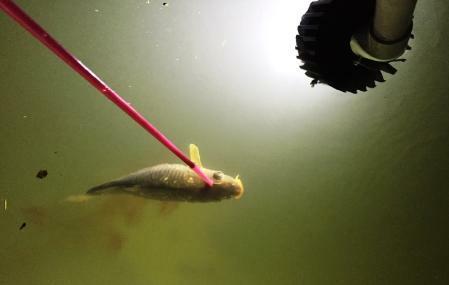 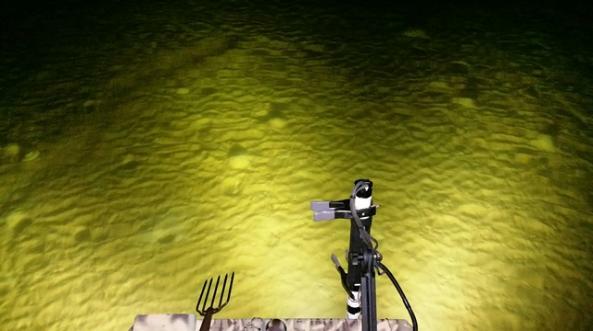 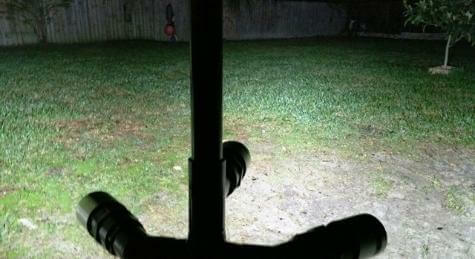 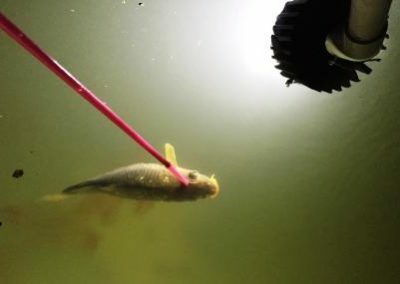 AlumiGlo’s LED bowfishing lights hit the mark – the first time. 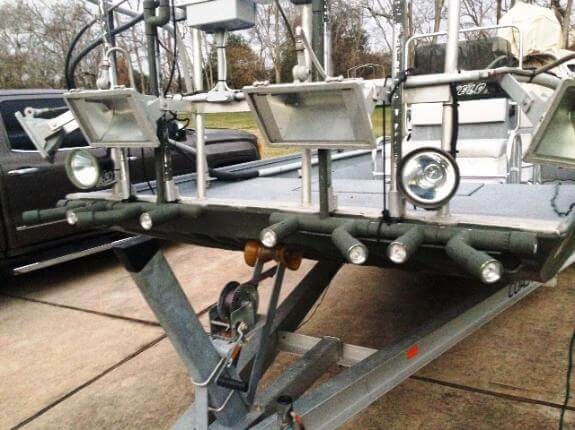 Bowfishing has exploded in popularity in recent years, and we’ve been busy creating new lights to meet the demand! 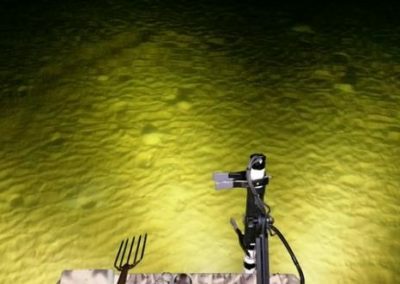 For above water lighting we offer our new GTX series LED bowfishing lights, which feature adjustable wide and narrow light beams, giving you improved visibility regardless of water clarity. 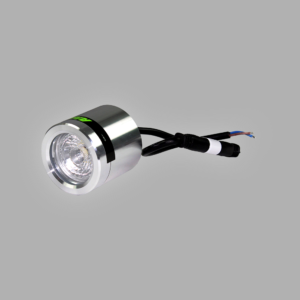 With powder-coated aluminum housings, lights like our GTX 16000 are built to last whether being used in salt water or fresh water. Thanks to our custom designed reflectors, our GTX series lights are capable of flooding large areas with plenty of high-intensity white light. 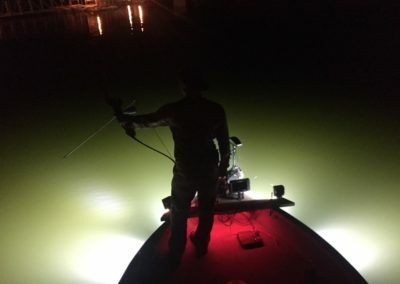 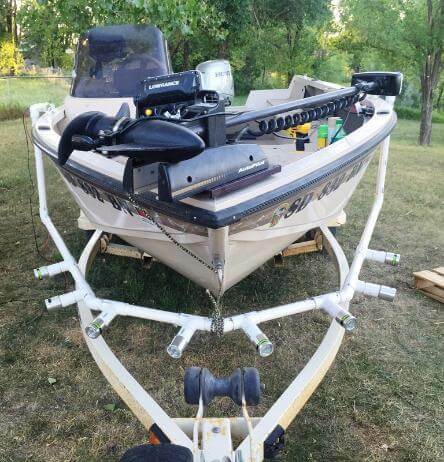 Despite their brightness, they also have a low amp draw, which means you can easily get in a full night of bowfishing without the need for a generator (available in 120V or 12VDC models). 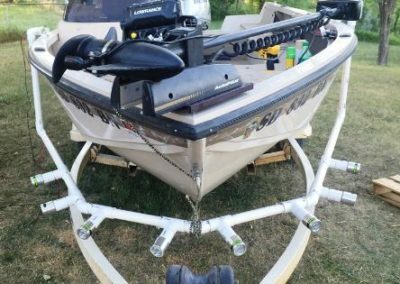 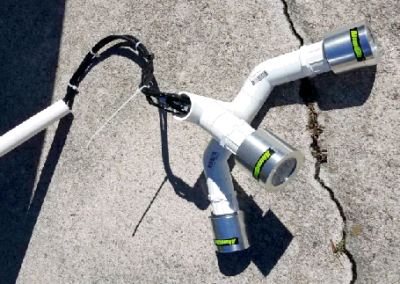 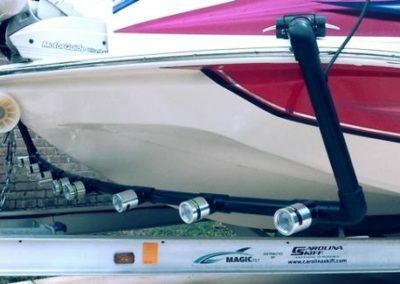 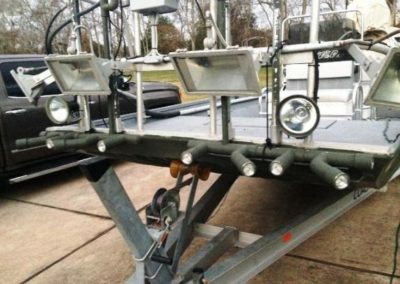 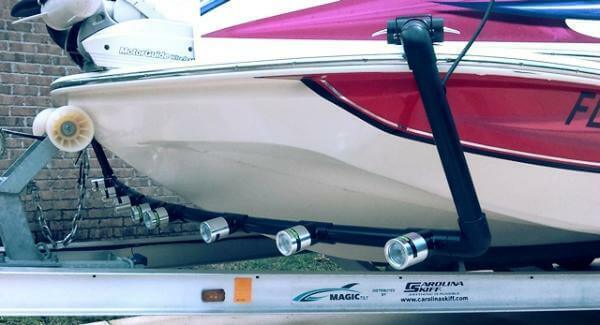 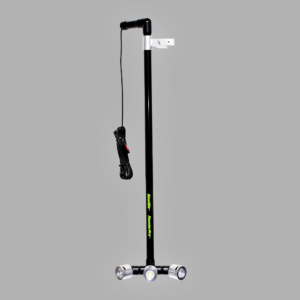 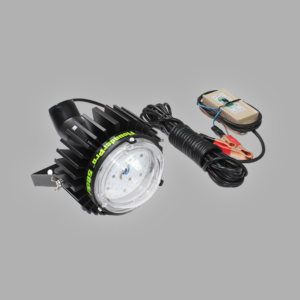 Our underwater bowfishing LED lights include several of our FlounderPro series lights which can be easily mounted to any style of boat for a custom bowfishing rig that increases your effectiveness on the water.